The Lion King show is coming to Disneyland Paris in 2019. 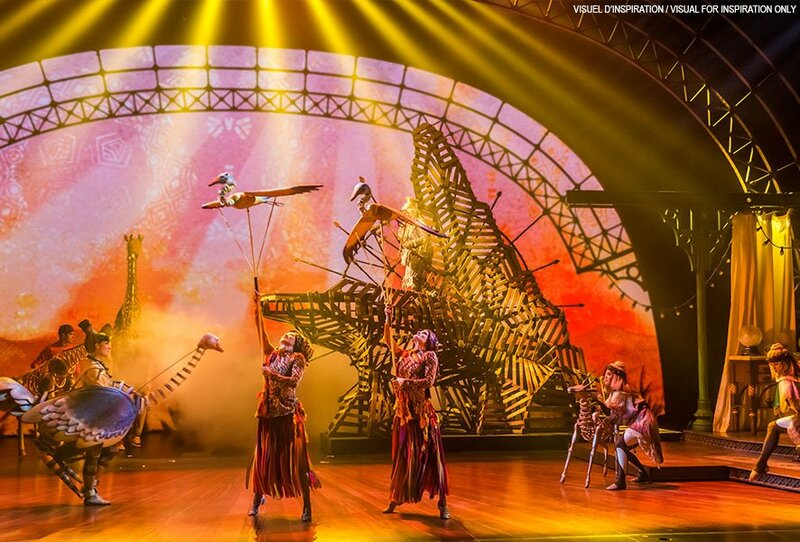 This brand new musical stage show will come to life onstage for a brand new musical production based on The Lion King in a newly renovated Chaparral Theater in Disneyland Park. More news is not known at the moment.